Les Schwab is proud to partner with the Walla Walla Sweets to provide an opportunity for youth throughout our community to come out and enjoy a Sweets game this summer. If you are a non-profit group that focuses on the health and welfare of youth in the Walla Walla/Yakima Valley, click below to apply to bring your group to the game, courtesy of Les Schwab and other proud community partners. Tickets include a hot dog and drink for each member of your group. We are proud to call Les Schwab partners. The managers and employees believe in giving back to the communities where they live and work – and that aligns perfectly with our team culture. 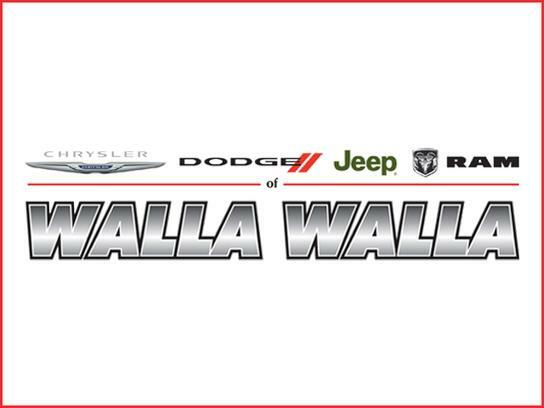 Our Tickets 4 Kids program is a great fit – the Walla Walla Sweets are excited to partner with our friends at Les Schwab to make this possible for the upcoming season. At Les Schwab, we believe there’s no better way to repay the loyalty of our customers than by reinvesting in our hometowns, and that starts with our youth. Our stores are proud to partner with the (Walla Walla Sweets/Yakima Valley Pippins) and support the youth in our community. We can’t wait to see you at the ballpark! Of course, we are always ready to be at your service to make sure you’re ready for the road – click below to visit the store in your community! Complete the form below for your group or organization.